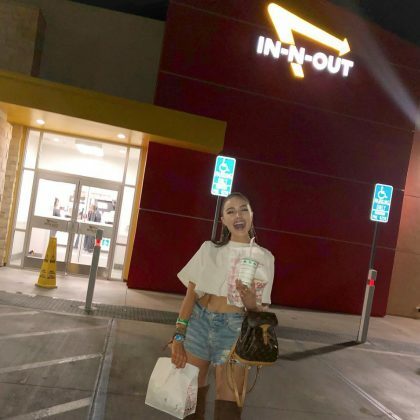 Olivia Culpo walked out of In-N-Out Burger, La Quinta in April 2018 with a milkshake and bag full of fast food. 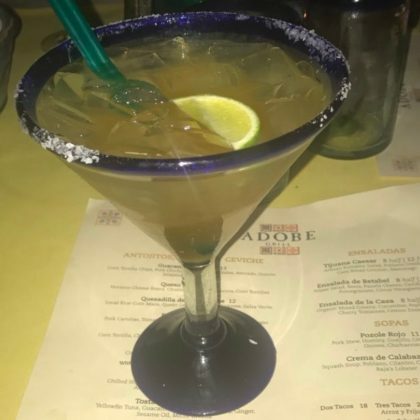 Jessica Lowndes﻿ did “Date night” at Morgan’s in the Desert during her stay at La Quinta Resort & Club in May 2017. 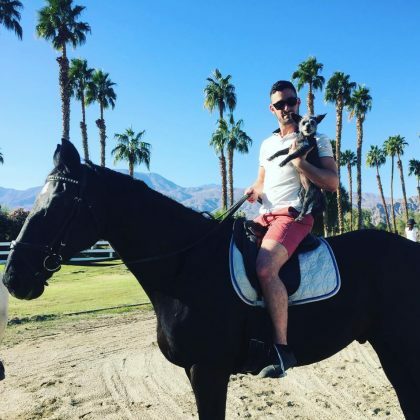 Lance Bass﻿ photographed husband ﻿Michael Turchin riding a horse at The Merv Griffin Estate in November 2016. Alessandra Ambrosio was at Lake Cahuilla “Celebrating my birthday . . . With my girls” in April 2015. Kelly Rutherford﻿ was at Tradition Golf Club in February 2015.